Any full time professional should have backup gear. However, that doesn't mean that it always has to be owned by the photographer or videographer. It could be rented. My latest $400 plus purchase is pictured to the left. 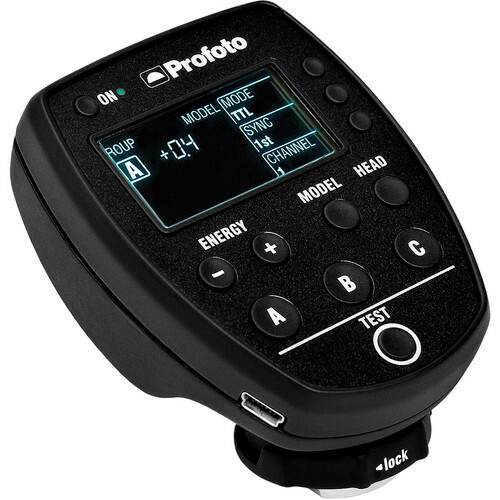 It's the Profoto Air Remote TTL for Canon cameras. Yes, I have one. Yes, I can trigger my B2's with a $15 sync cord or pocket wizards. No, I cannot do TTL or High Speed Sync without it which is why I now have a backup. No, I'm not crazy about the expense, but I felt is was necessary. The TTL and High Speed Sync are two of the many key features with the B2 system that I love. Although I have one remote just like it, I felt that it was time to get a backup. If the one and only remote that I had before getting the new one happened to fail on me, I would have thousands of dollars of lighting gear that would be limited use because of a $400 remote. Typically most full time professional photographers will have more than one camera body, but it's rare that the photographer will have a duplicate of each lens. There are some pieces of gear that are more of a necessity to have as a backup than others. For example, batteries, cables, SD or CF cards, speedlites, camera bodies, tripods and a few other things are usually on the list. When it comes to lenses, there may be some cross over in focal length. For example, I own the 24-70mm f2.8 and the 24mm f1.4. Since I shoot so much at 24mm on commercial shoots, it's nice to have two options for 24mm. The other option is to rent a lens as a backup. For example, I don't own (2) 70-200mm f2.8 lenses and don't know of any photographer that I personally know that owns two either. However, I can rent a 70-200mm f2.8 locally for $35 for one day which is not bad considering it's a $2,000 lens. Whether a photographer or videographer buys backup gear and/or rents it, backup gear is often a necessity for those getting paid to complete a project. There are some things that cannot be rescheduled due to gear failure like our daughters upcoming wedding. I know the photographer that we hired has backup gear and there is a lot of comfort that comes from knowing that. Gear failure is rare, but it can and does happen. 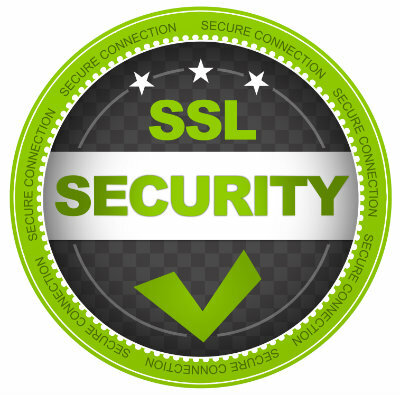 What's your backup plan?